Game preserves offer individuals a hunting experience in habitat which is comparable to that of free-ranging elk and deer, while providing an economically rewarding harvest opportunity to those producers who have appropriate land resources. "Fair Chase" trophy preserves range in size from several hundred to several thousand acres. They provide individuals a safer hunting experience. Game preserves allow physically challenged hunters an experience otherwise unavailable to them. They serve individuals who are unable to travel to states with free-ranging elk. They provide a profitable purpose for maintaining large, undeveloped open spaces. 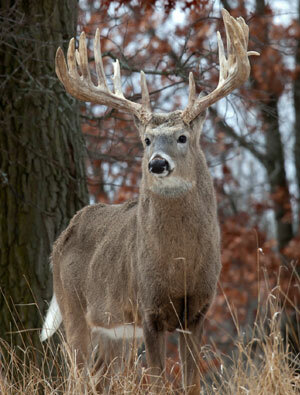 Natural cover and the large size of the average facility allow a typical hunting experience. Animals harvested in trophy are healthier and live longer than in the wild.